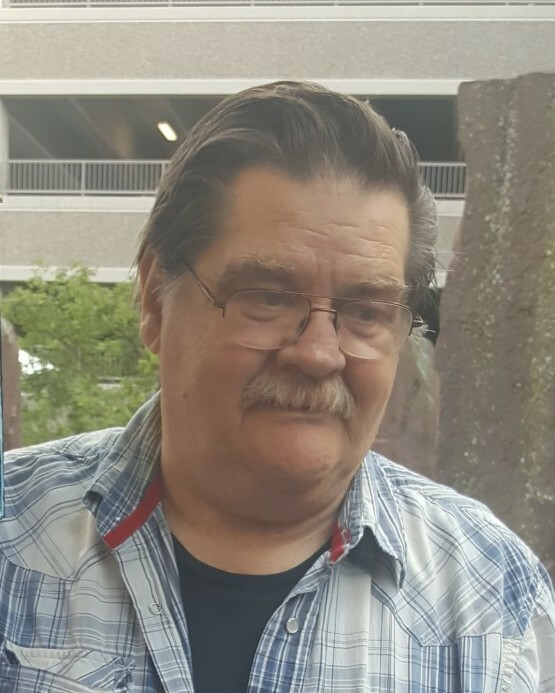 Thomaston – Robert A. Warner, Sr., 70, of Thomaston, passed away on March 23, 2019 at Waterbury Hospital. He was the husband of Precy (Ortaleza) Warner. Robert was born on September 11, 1948 in Waterbury, son of the late Lewis P. Warner, Sr., and Charlotte (Salmon) Warner. Robert was the owner of B & L Swiss Screw Machine in Thomaston for a number of years, as well as a former owner of the Thomason Inn Restaurant. He was also a past member of the Thomaston Fish and Game Club and the Thomaston Liederkranz Singing Society. Robert loved traveling, cross country road trips, cooking, classic country music, and westerns. He was an avid NASCAR and UConn Basketball fan. Robert will be remembered for his good heart and love of helping others, especially children. Besides his wife Precy, Robert is survived by four children, Robert A. Warner, Jr., and his wife Michelle Azzara of Thomason, Cindy Sanford and her husband Robert F. Jr., of Plymouth, Lorie Gravel and her husband Alan of Winsted, and Kyle Matthew Warner of Mooresville, NC. ; two step children, Haven and Jeffrey Quint; his brothers and sisters, Allie Bassett, Tina Banks, and Lewis Warner, Jr., six grandchildren, Shawn Quint, Amanda Foster, Brock Sanford, Nicholas Azzara, Chad Suckley, and Blake Sanford; three great-grandchildren, Brianna and Jessica Foster, and Levi Caron; his in-laws, Eunice and Jerry Tan; and several nieces and nephews. He was predeceased by his first wife, Pearl; and his siblings, Shirley Hazelton, Milly Edwards, and Sally Gladych. Family and friends may call on Wednesday, March 27, 2019 from 5:00 to 7:00 P.M. at Lyons Funeral Home, 46 High St., Thomaston. 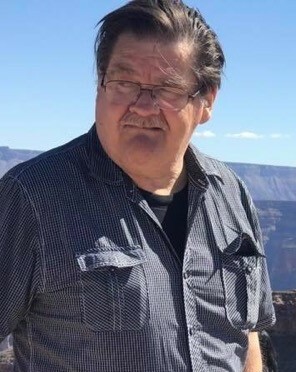 A funeral service will be held on Thursday, March 28, 2019 at 11:00 A.M. at the funeral home. Burial will follow in West Cemetery, Carter Rd. Plymouth.